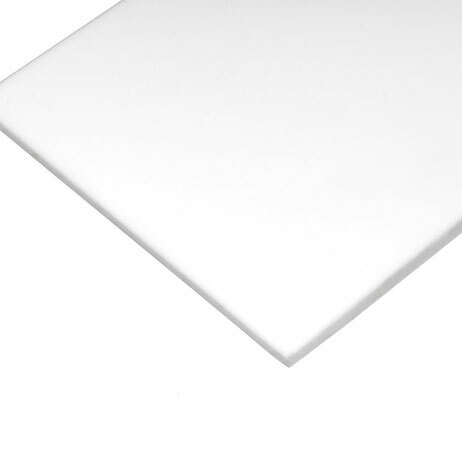 A-Cast®, cast acrylic sheets, are all manufactured using 100% virgin Methyl Methacrylate monomer (MMA) and pure pigments for colours. Produced according to strict quality control guidelines, A-Cast® cast acrylic sheet conforms to international quality standards. Available in a wide range of standard colours and sheet sizes in order to optimise yield. Hard, non-porous surface with excellent chemical resistance for ease of cleaning. Ability to be thermoformed with deep draw and good part definition even into the corners. Manufactured using 100% virgin Methyl Methacrylate monomer (MMA) and pure pigments for the colours. 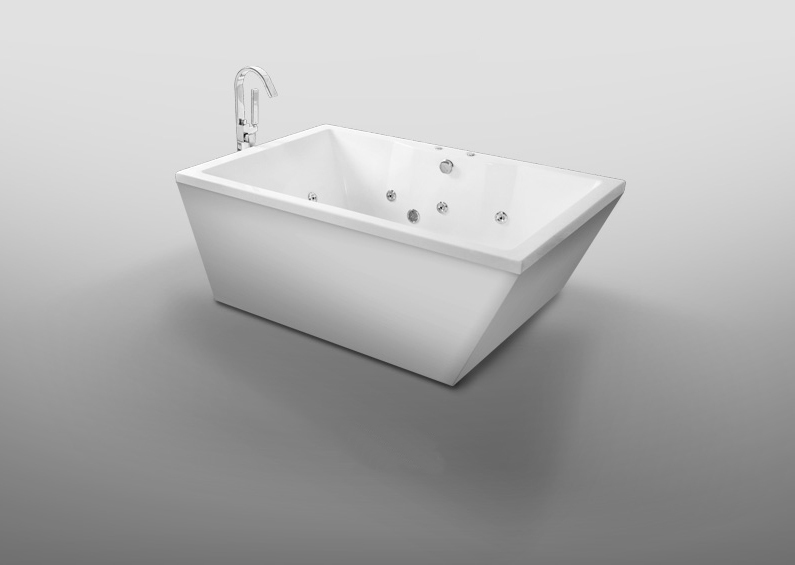 Accredited to EN 263, for use across a full range of sanitary ware.